College of Engineering in UOITC Welcomes Its New Students. 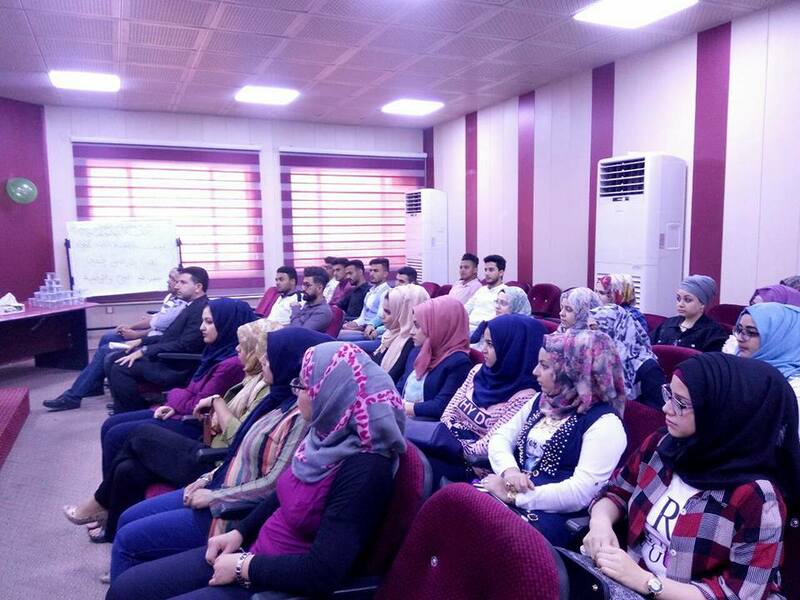 College of Engineering in UOITC organized a welcoming seminar to welcome its new students (the first stage) for the 2017-2018 academic year. The welcoming symposium addressed some educational and scientific directives introduced the educational curricula, the times of theoretical and practical lectures in private laboratories to the new students in the college as well as a set of rules and laws that must be observed by students at this stage. The deputy dean of the college of Engineering, Asst. 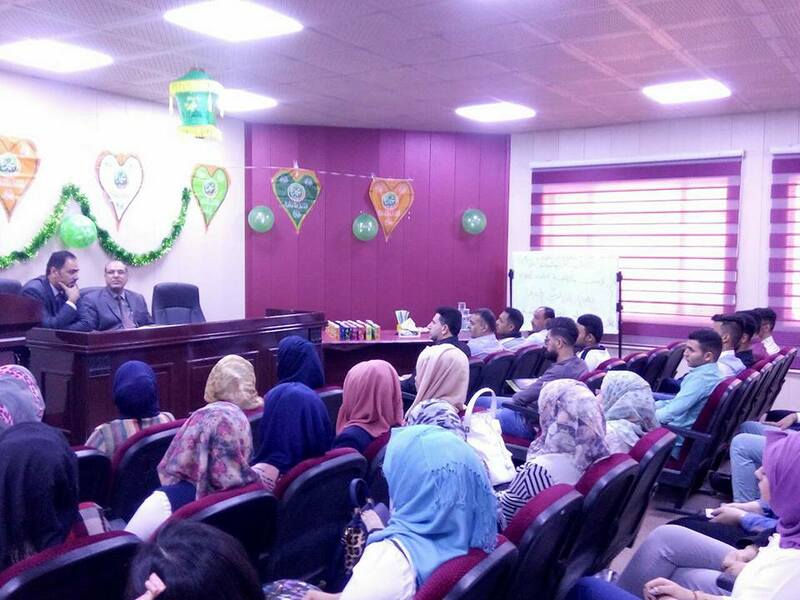 Prof. Dr. Sinan A. Naji talked to the new students and congratulated them in the beginning of a new stage in their life in higher education with the words of encouragement and wished to prove their success and excellence in the scientific field. Whereas the college of Engineering and its two departments: Computer Communications Engineering department and Media Technology Engineering are a new scientific branches developed based on the needs of the labor market. It is worth mentioning that this introductory meeting, which was attended by the heads of the scientific departments and all the faculty members of the college of Engineering, is very important for the student as it is considered as an important factor in the success of the educational process and for the teaching staff regarding to their experience and specialization as well as building a strong relationship between the faculty at the college of Engineering and its new students.